Mix all ingredients and pour evenly into two unbaked pie crusts. 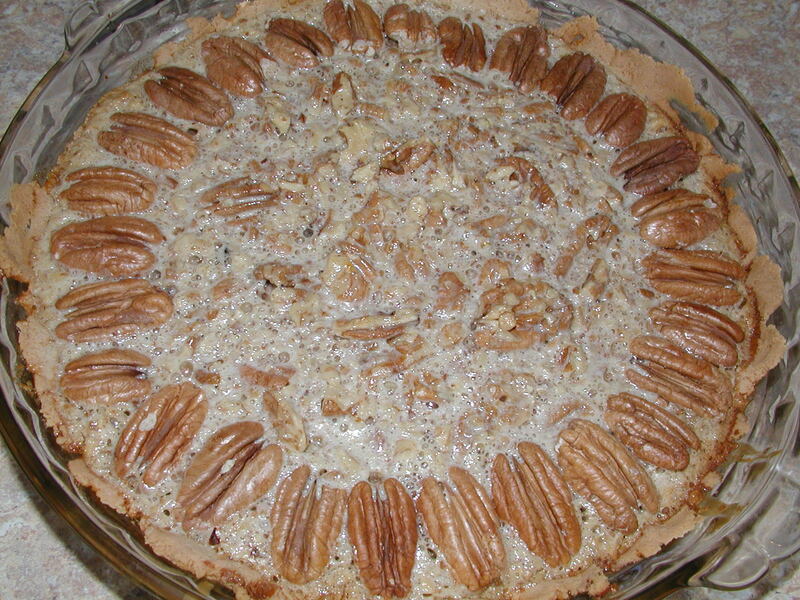 Decorate with additional pecan halves around edge of crusts. Bake at 325 degrees for about 35 minutes. Makes two pies. Enjoy!